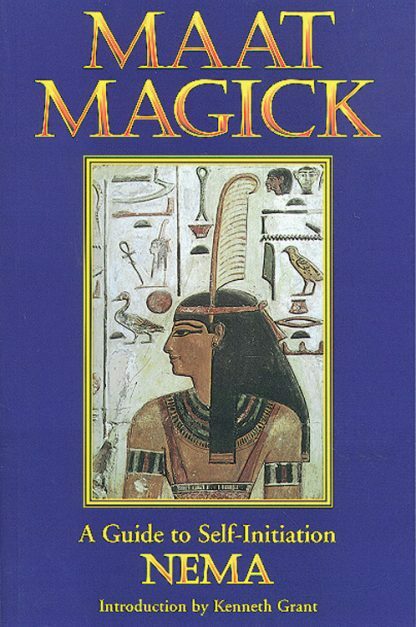 Progressing from Thelemic Magick, Maat Magick transforms the ashes and rubble of the destruction caused by the old formula of the Dying God into a new world society. These rituals are designed for the individual, but can be adapted for group work.Introduction by Kenneth Grant, foreword by Jan Fries. Includes "Liber Pennae Praenumbra," a document received by Nema while in a visionary trance. Glossary. Bibliography. Index.